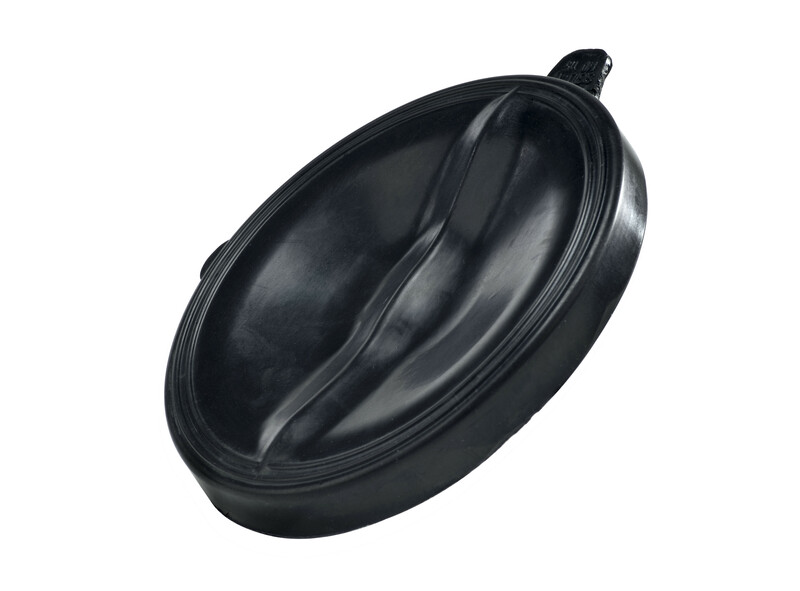 SISTO’s philosophy is to supply diaphragms which can be employed as universially as possible. 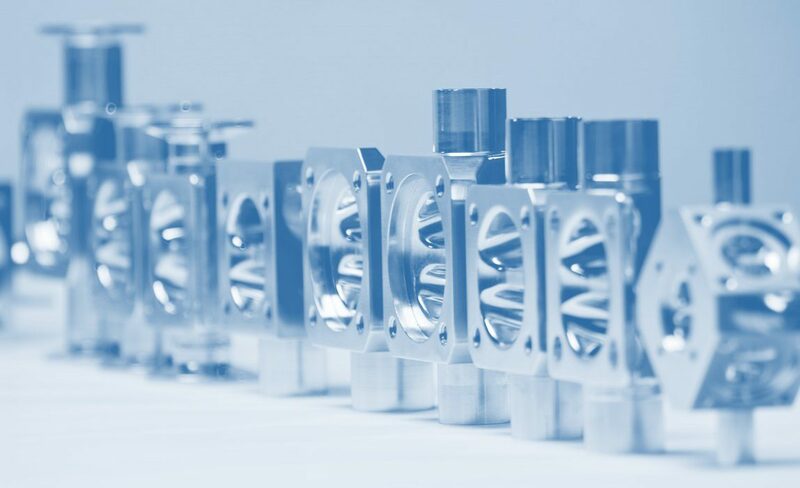 In practice, this means that we are able to cover a comprehensive spectrum of applications with just a few different diaphragm types. 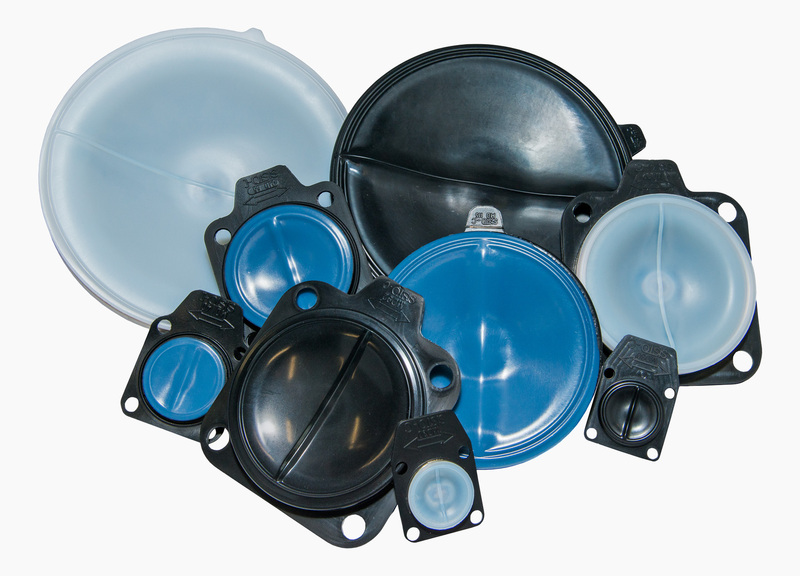 Different diaphragm types of the same size can be exchanged without replacing further components. 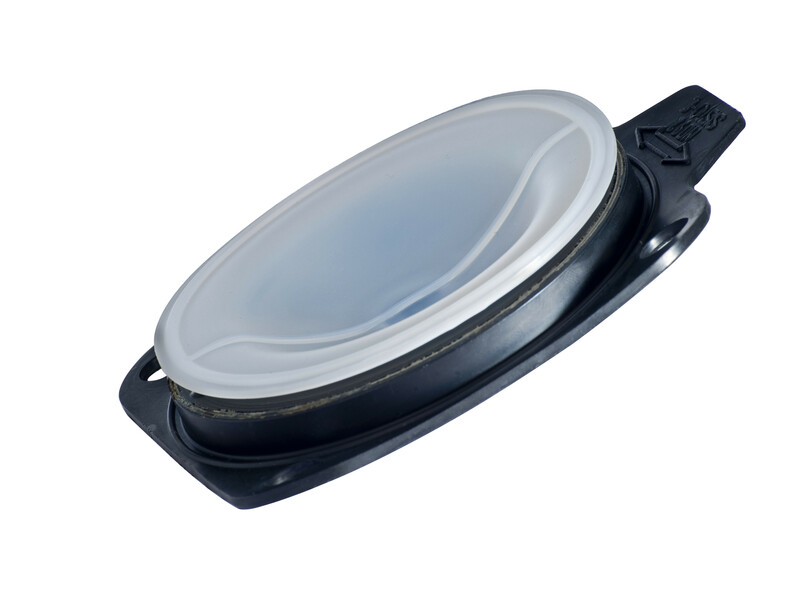 Our proven diaphragms are of course subject to continuous development and improvement. SISTO soft elastomers are made from an EPDM rubber which has been designed to withstand an operating temperature of up to 140°C. 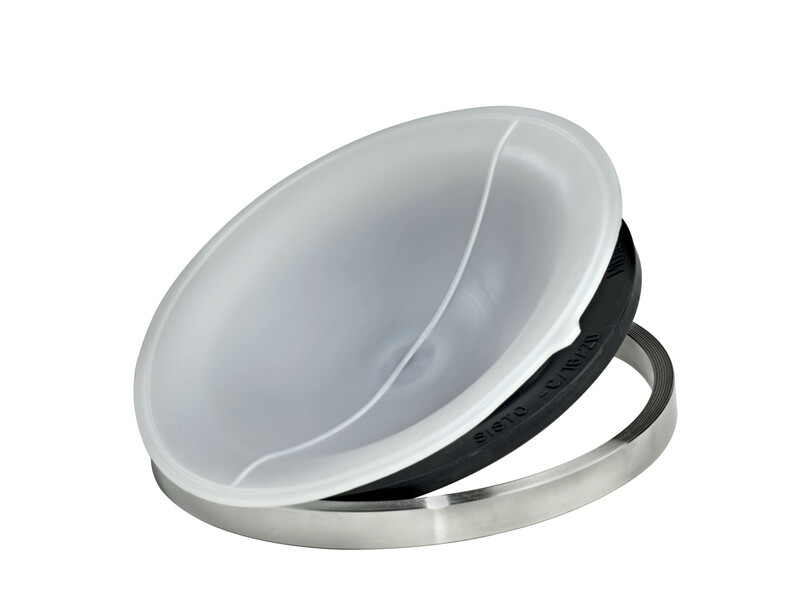 The diaphragm material corresponds to FDA requirements, EU1935 and has been tested and certified in accordance with USP guidelines. 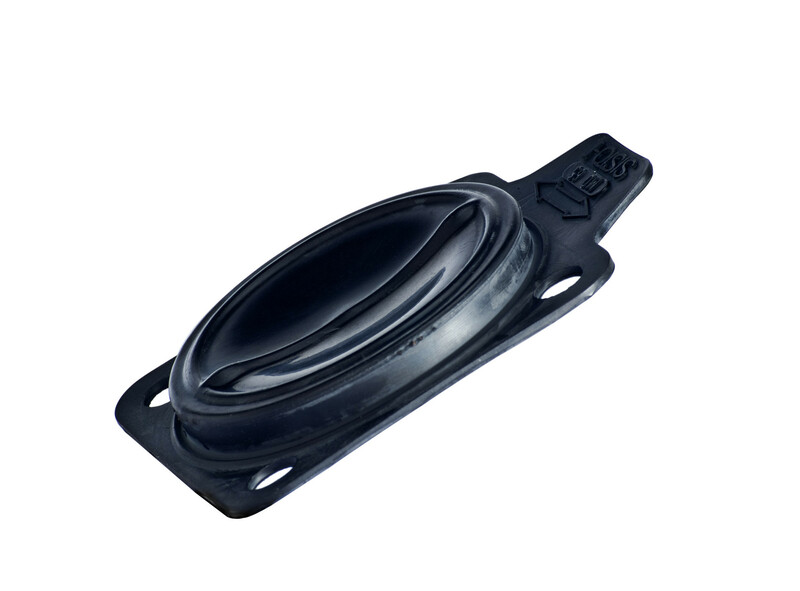 Manufactured in a specially developed process, elastomer diaphragms bonded with TFM are made of an FDA compatible EPDM rubber which is firmly bonded to a TFM film featuring improved mechanical properties and lower permeability compared with conventional PTFE. This material quality also complies with FDA specifications, the EG1935 and USP-Guidelines. 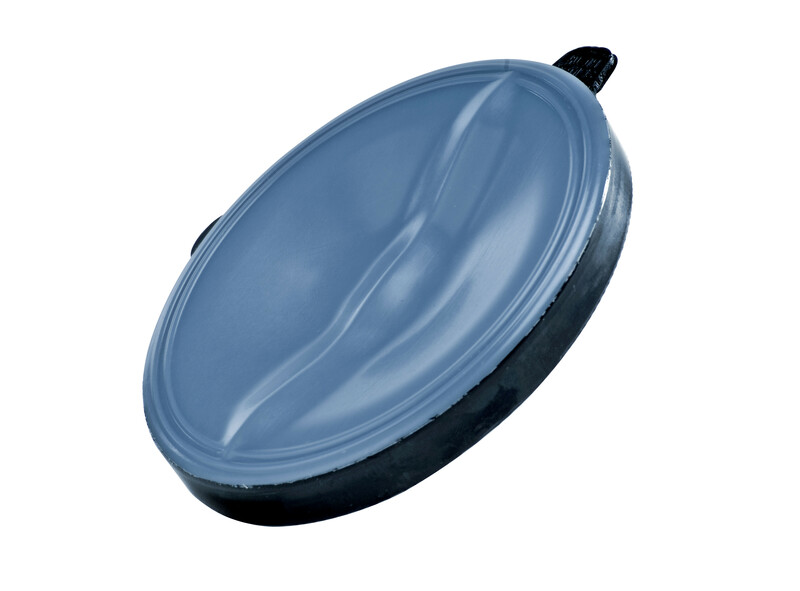 With our 2-piece TFM/EPDM diaphragms, diaphragms with thicker TFM film are also available for SISTO-C valves. 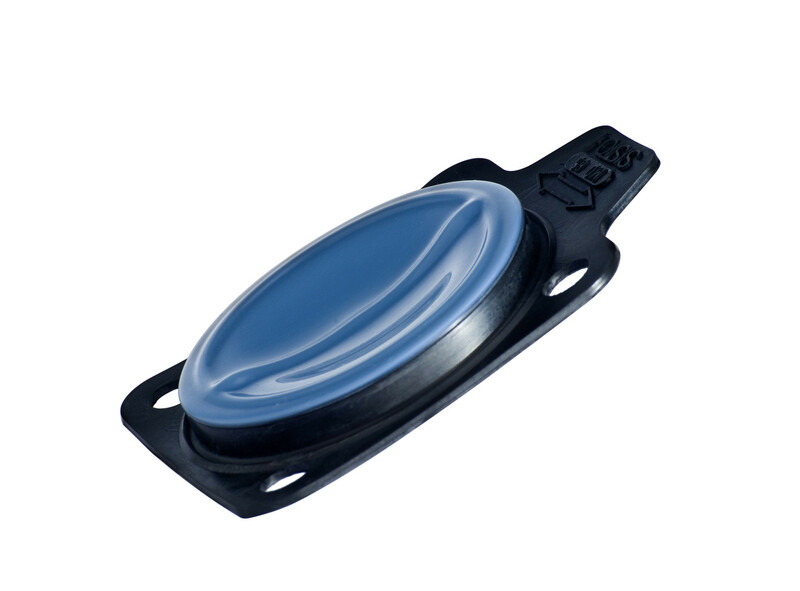 In order that the actuation force can be fully utilized without affecting the plastic diaphragm’s long service life, the TFM diaphragm is backed up by a second diaphragm made of EPDM.